Mobile devices outsold PCs last year for the first time, and top smart-phone apps are reaching the kind of audiences it used to take technologies decades to reach. Mobile computing has arrived. The question now: what comes next? 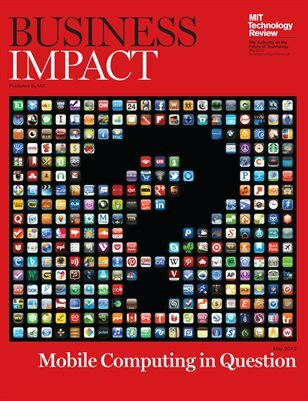 This month, Business Impact, will look at major technology and business questions facing mobile computing as it reaches for global ubiquity. From the bandwidth crunch to the app-vs.-Web debate, businesses can profit as much from understanding the limits of mobile computing as from its rapid spread.